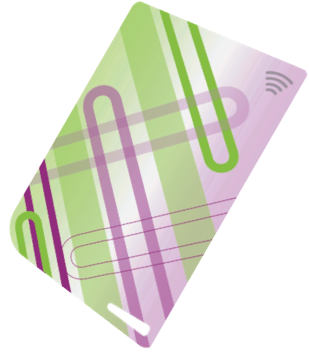 An innovative range of NFC tags in various form factors like cards, stickers or modular wearables for both online and stored value payments. 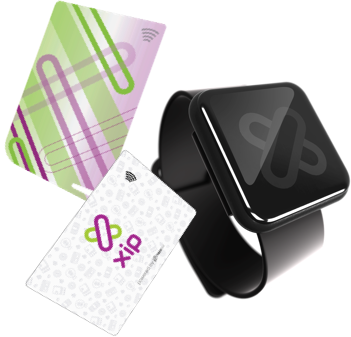 XipHCE SDK allows one to integrate NFC Tap & Pay functionality with an existing consumer App. This will allow consumers having NFC Smartphones to tap and pay at any of the XipPOS Terminals. Cards have always been a popular and successful way of making payments. With NFC, card payments have become all the more convenient and quick, raising the user experience a notch higher. The cards also provide for custom branding and are suitable for both online and stored value payments. 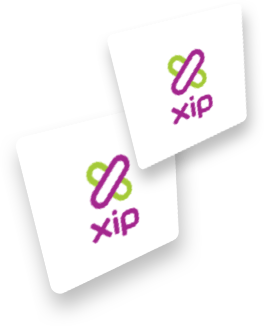 XipTAG is also available as a high quality sticker which can be pasted behind the users phone. 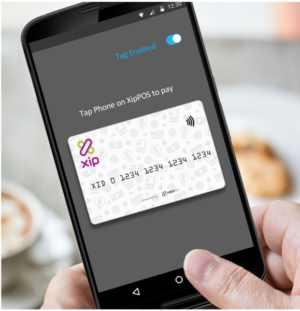 The user can now tap and pay with his phone on any of the XipPOS Terminals. With the sticker form factor the user does not have to carry any additional cards or worry about forgetting the cards at home. 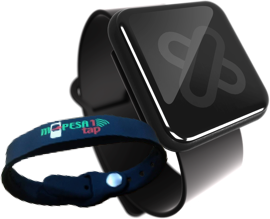 XipTAG is also available as a custom designed wristband, which can be positioned as a convenient futuristic tap and pay option. Wearables are hugely popular among the youth segment and create a high brand visibility for the payment service.